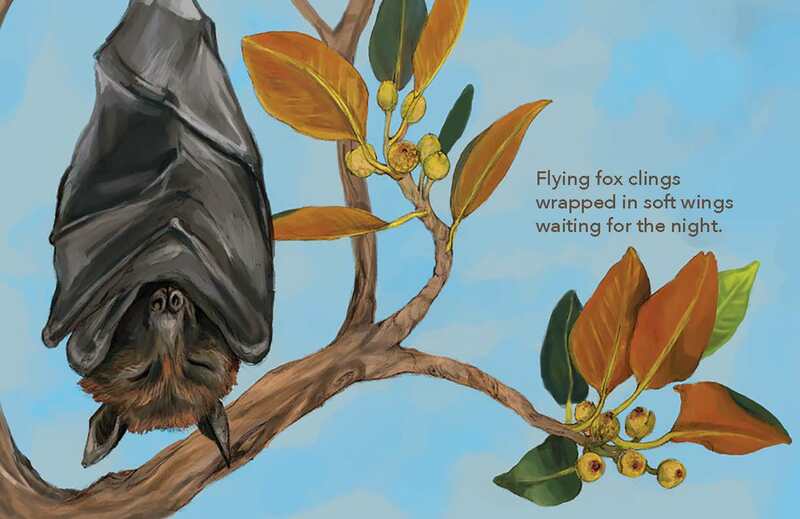 These are just some of the things our native creatures do to get ready for their night time. An entracing bedtime book of lilting verse and striking full-colour spreads depicting Australian fauna in a stunning array of landscapes. 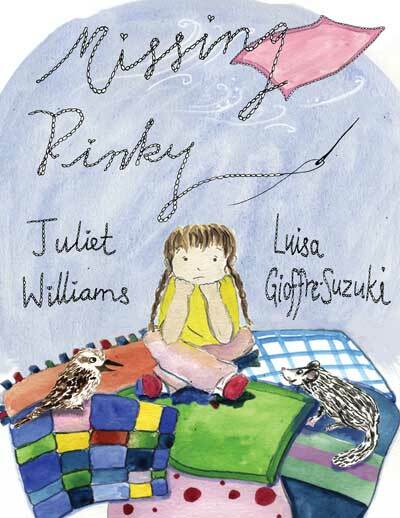 Tuck your little ones in with this beautifully illustrated rock-a-bye lullaby. 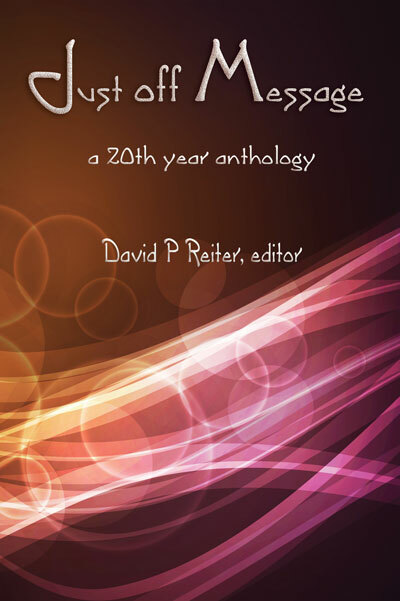 Metrical verses introduce us to a plethora of Australian fauna from Possums in the blossoms to Devils in the pebbles. All getting ready for the night. 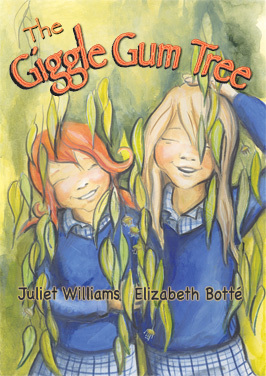 A lovely sleepy time story. 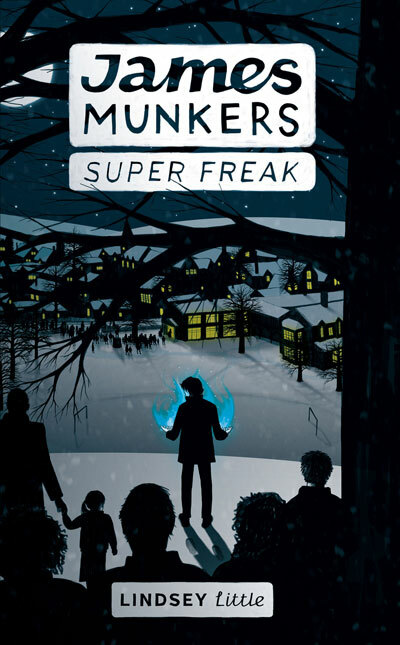 Children are fascinated by the night and all the fear and excitement that comes with it, as they explore the darkness with torches and see eyes peering back at them amongst the stars. 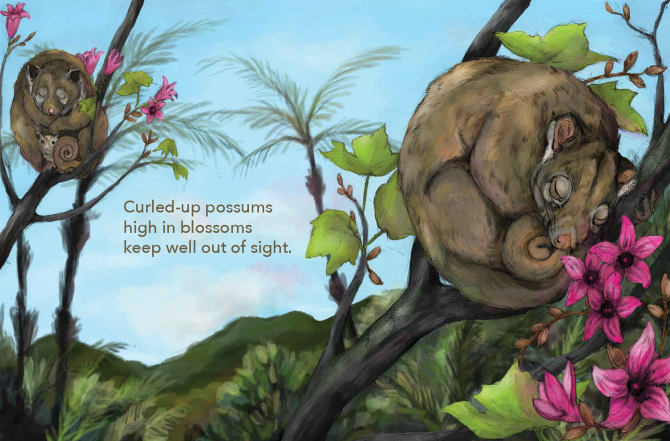 In this gorgeous story, you will spy a variety of Australian animals preparing for the night. My favourite is definitely the boobook owl. 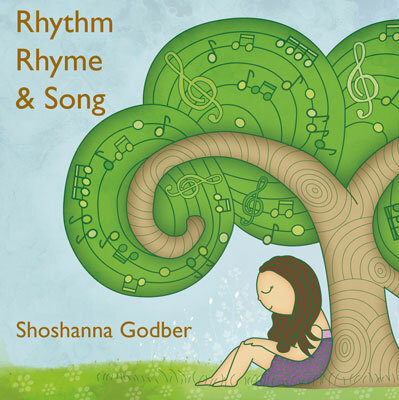 The rhyme scheme and rhythm of this book make it a delight to read aloud and will make it a favourite. 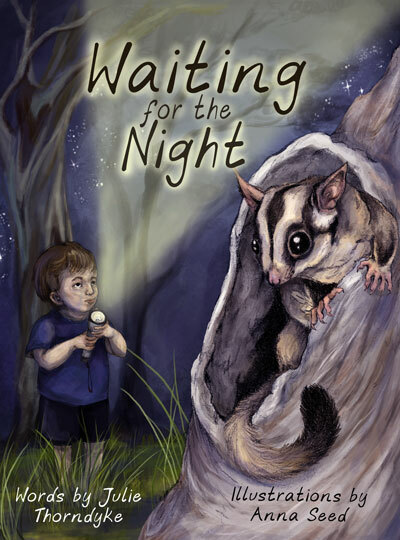 Waiting for the Night is an entrancing bedtime read for children under eight, filled with lilting verse and striking full colour spreads depicting Australian fauna in a stunning array of landscapes. Anna Seed’s vibrant palette provides eco-rich imagery that is as ample as the variety of native Aussie creatures who patiently wait for the sun to set so that they can feast and romp through the nocturnal hours. Julie Thorndyke loves to spend each summer at a quiet beach-side town north of Sydney. It is an area rich in native wildlife. 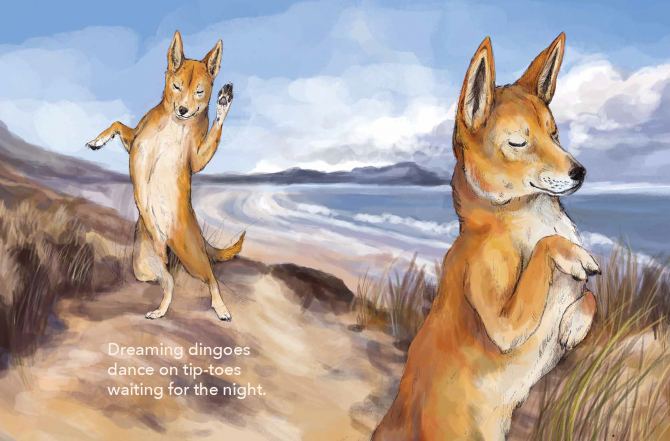 Although most Australian animals are nocturnal and elusive during the daylight hours, sometimes Julie and her family will encounter a hungry goanna on the bush track behind the house, spot a koala high up in a gum tree, or meet a dingo in the sand dunes. One memorable morning, a python caught a pigeon on their roof and swallowed it whole for breakfast! Anna Seed is an Illustrator living in Melbourne, Australia. 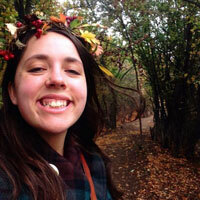 Her work is influenced by the nostalgia for her provincial childhood on the isle of Tasmania. Australian native flora and fauna feature heavily along with sustainable living and a bygone era of mend and make do. Predominantly a traditional media based artist. 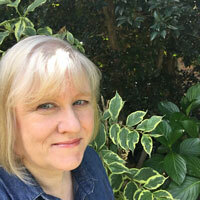 Anna’s work has sensitivity towards the friendly and relatable characters she creates.